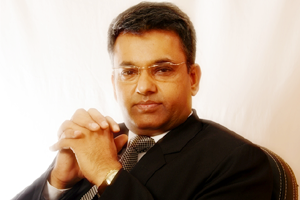 Naresh Chandani is the Co-Founder and Managing Director of Disposafe. Is Having Experience of 10 years in the Healthcare/Medical Devices Industry, brings a dynamic force to the management style, that focuses on achieving growth through strategic Products Development, Sales & Marketing. is the director of the company since its inception, Drishti chandani holds the position of Director finance. Drishti is an energetic professional with over 12 years finance management experience, A dynamic leader with a Finance background, she holds a number of key competencies from Green Field start up, Project Management, Financial planning, Financial control, Financial decision making, Financial accounting.